Friction stir welding (FSW) technology is being increasingly attractive in welding steels on account of the high-quality weld formation and excellent weld properties. 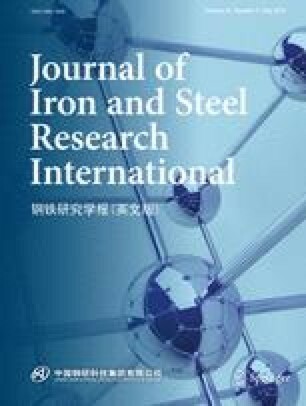 The feasibility of FSW of steels has been convinced for nearly 20 years. However, the application progress for FSW of steels is slower than that of aluminum alloys owing to the high cost and poor usability of tools. The FSW tools are called as the heart of FSW process which is critical for welding quality control and the weld microstructure and properties. The recent progresses in research and development of FSW tools for welding steels have been reviewed. Material selections, geometry parameters, wear behavior and use life of the tools are summarized from the available literatures. The authors are grateful to the National Natural Science Foundation of China (Grant Nos. 51325401 and U1660201) and the National Magnetic Confinement Fusion Energy Research Project (Grant No. 2015GB119001) for financial support.